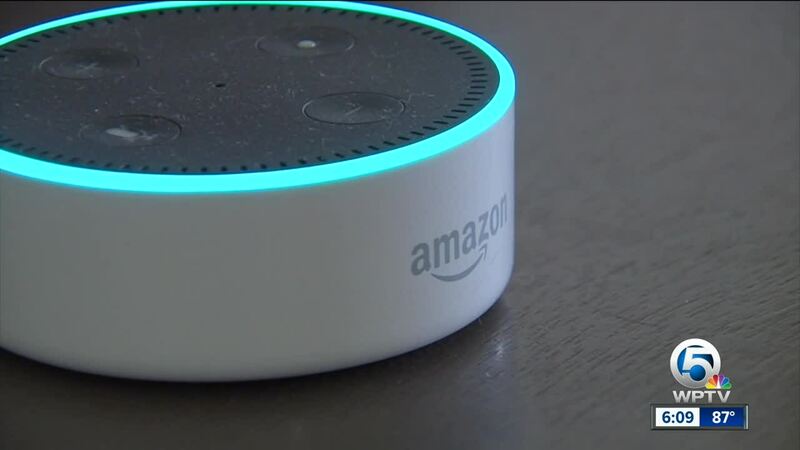 Even police agree Alexa could prevent burglars from coming into your home. There's a feature that will make anyone think you're having a full-blown conversation in your home, even when you're not there. All you have to say is, Alexa, run "away mode." "Welcome to 'away mode',' a voice-powered home protection skill to deter unwanted visitors," responds Alexa. You won't hear a scene from a gangster flick, but one of Alexa's skills will remind you of the famous holiday movie, "Home Alone." 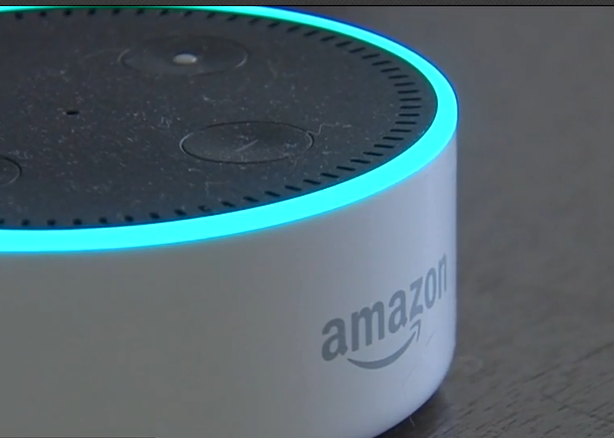 "In five seconds, I will start playing a random extended audio track," prompts Alexa before the track plays. "I think it's a great idea," said Delray Beach Police Department Acting Chief of Police Mary Olsen. If you ask Alexa to, she'll go on 'away mode' and play hours of audio tracks to make it sound like someone is at home. "Dude, have you looked in the refrigerator lately," says one of the tracks of two guys talking about how to start up a podcast. Olsen said those conversations could deter anyone lurking at the window who may be thinking about breaking in. "They want to look for signs that there's nobody occupying the home," said Olsen. Delray Beach Police have a vacation watch list program. Officers can patrol your street and check out your home when you're out of town, but this technology, Olsen adds, is another way to deter a potential burglar. "They want the quick hits and nobody is going to identify them, nobody is going to see them," added Olsen. It's free to set up Alexa on "away mode." You may have to go into your Amazon account to enable the function.